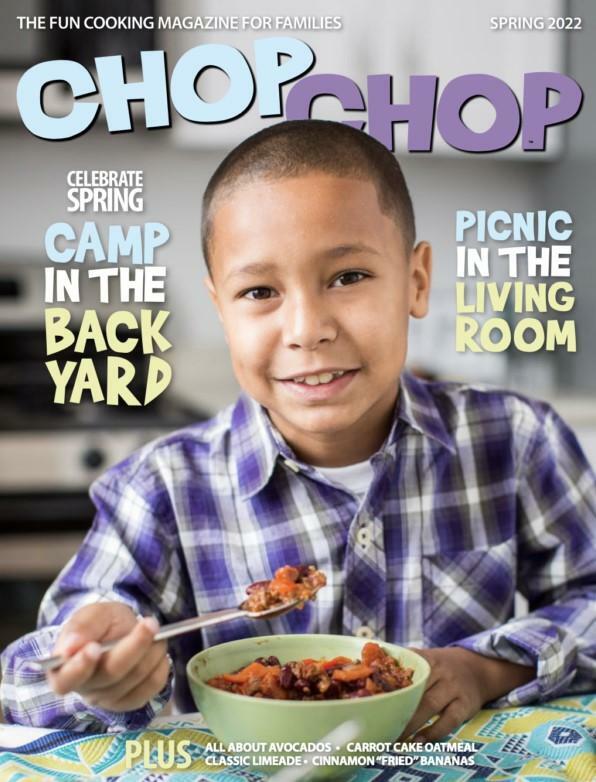 Your Price $18.95 ChopChop’s mission is to inspire and teach kids to cook and eat real food with their families. 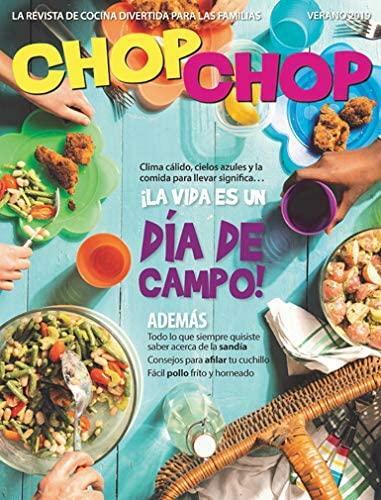 ChopChop is filled with nutritious, great-tasting, ethnically diverse, and inexpensive recipes, as well as fun food facts, games and puzzles. 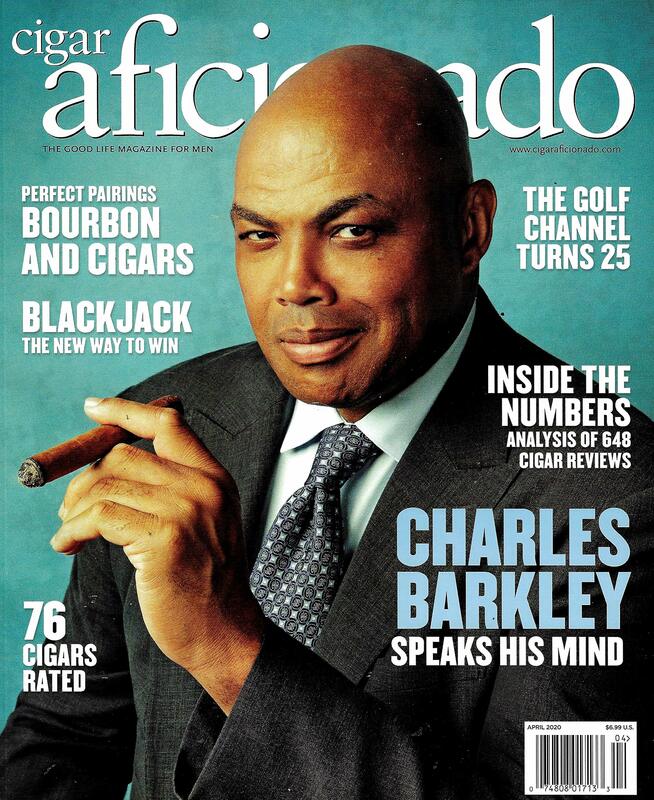 Your Price $24.95 CIGAR AFICIONADO is edited for successful, extremely affluent men. 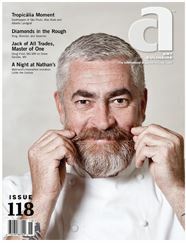 It covers information on fine cigars plus life's other great pleasures: fine dining and entertaining, the finest wines and spirits, world travel and the arts. 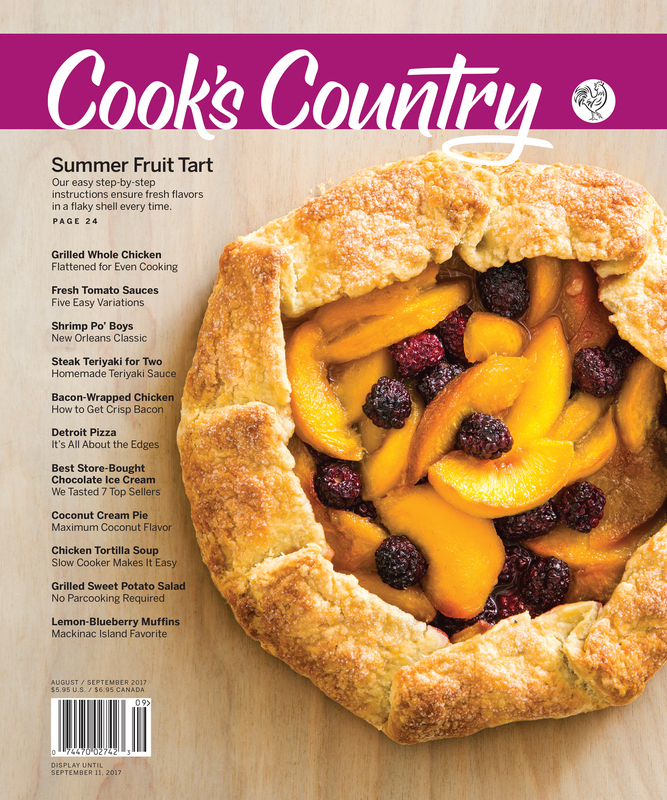 Your Price $19.95 Cook's Country brings you homey, family-style food that represents the best of country cooking! 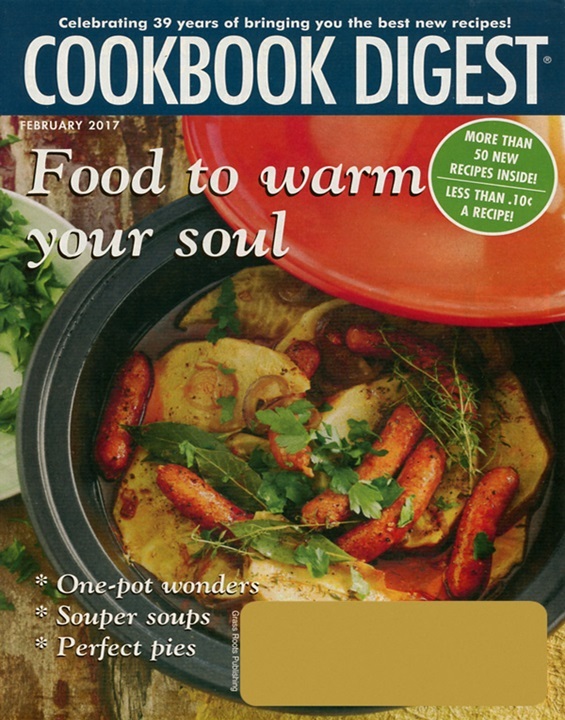 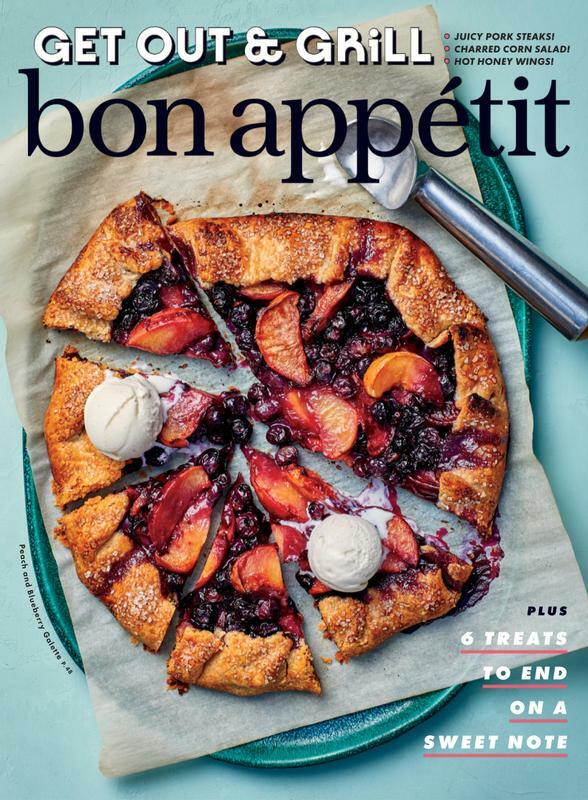 Cook's Country is packed with easy, quick, foolproof recipes for all the foods you love.